The good old cup of tea – We British believe it can cure anything! Whether you’re a tradesman sipping his brew, a mother having a natter over a cuppa or the Queen drinking from her finest bone china. 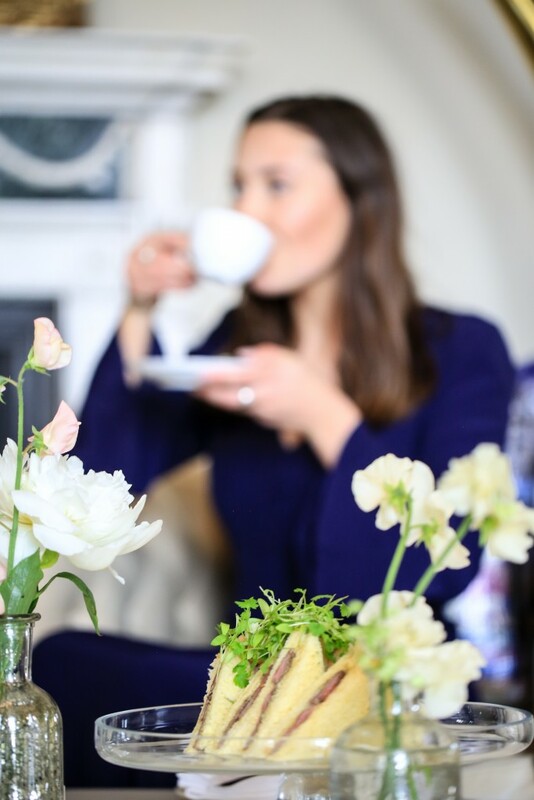 The tradition of enjoying afternoon tea, started in 1840 when the Duchess of Bedford would be served tea and cake at 4pm to her bedroom. This soon became so regular that she would invite friends to join her and the custom evolved into a tradition surrounded by elaborate ritual. 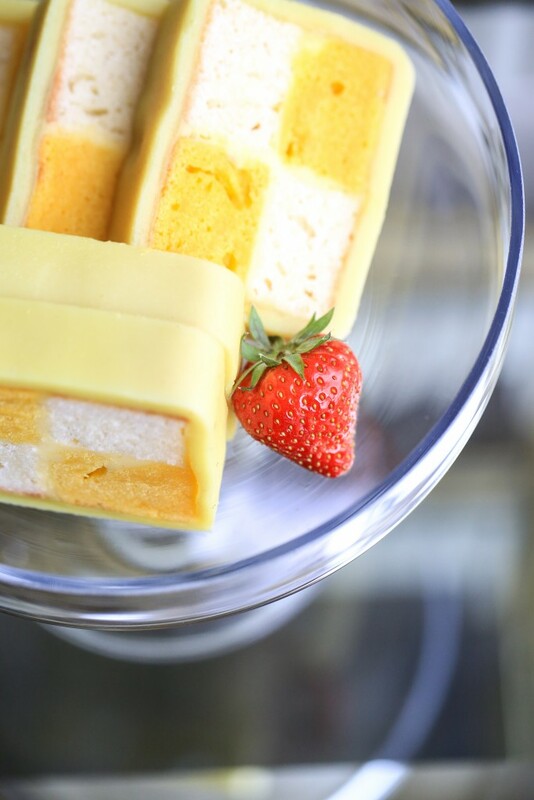 Our Butlers have a wealth of knowledge about how afternoon tea is to be served traditionally. 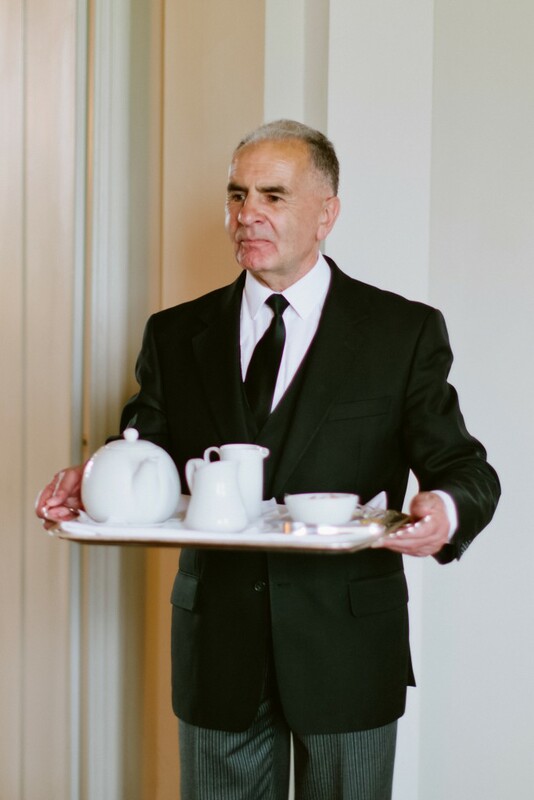 Though not always possible to uphold the traditional ways to serve afternoon tea, Raymond and Charles our Aynhoe Park Butlers have helped me to create this afternoon tea etiquette guide by applying traditional values to modern manners! 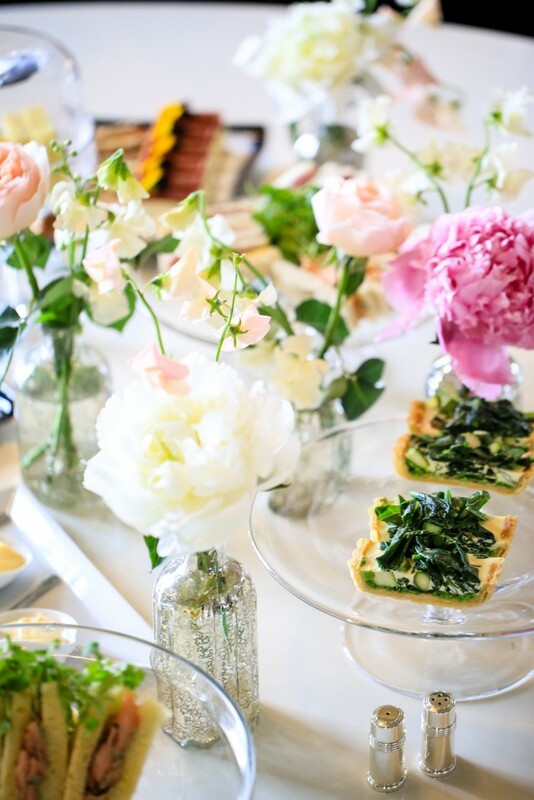 – If you are hosting afternoon tea to friends always serve a selection of sandwiches with the crust removed with an assortment of cakes and pastries and scones served with clotted cream and jam. 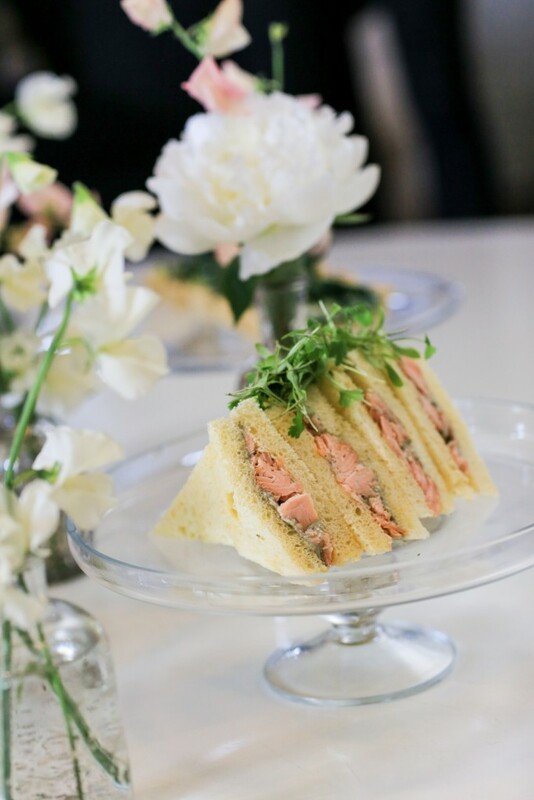 – It is traditional to only serve sandwiches – but I think it more than acceptable to serve a thin slice of quiche or even savory tart. – When you sit down for afternoon tea always place the napkin onto your lap – fold towards you. – Though tempting, as it is, eat the savouries first, followed by scones then cakes. – Sandwiches and savouries should be eaten with your fingers; you use the fork to eat your cake. 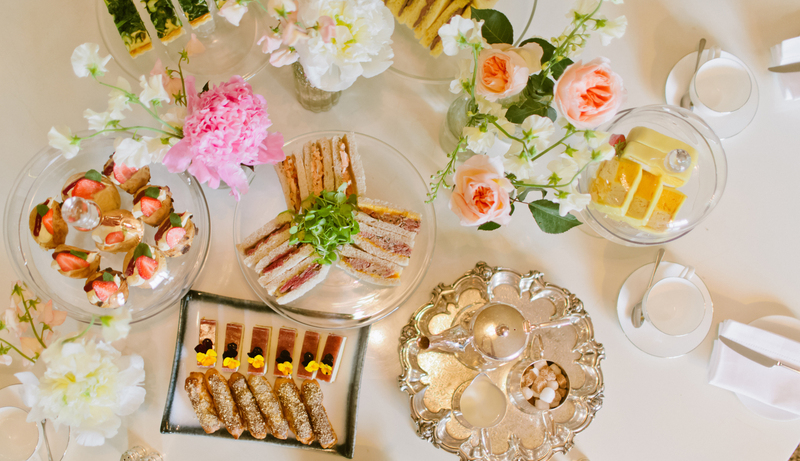 – If your hosting then you should serve tea, if you’re out for afternoon tea and the waiter or butler leaves the pot of tea by you without serving then you are to serve tea. – Don’t overfill a cup so that tea spills over onto the saucer when handled. – Hold the handle of the teacup between your thumb and forefinger, and do NOT point out your ‘pinky’. – Bring the saucer up to your middle never any higher. – There is a debate, but always pour the tea first, then add any milk, lemon or sugar afterwards. – When stiring your tea, do NOT stir around, but push your spoon in up and down movements, this means that you won’t touch the side of your cup and make an awful sound. – If you want to serve biscuits – remember not to dunk! 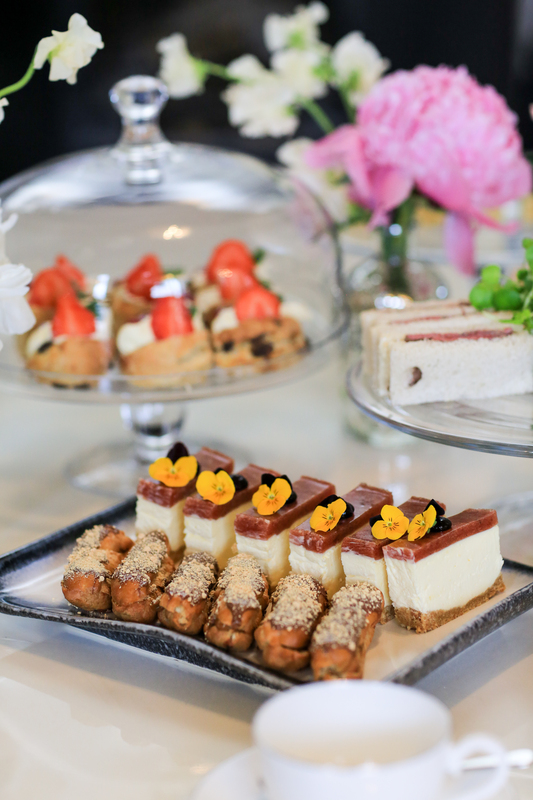 – If you’re a guest at afternoon tea, make sure to send a thank you note, to thank your host for their efforts. I love the idea that afternoon tea is a time to catch up, and in fact revive! 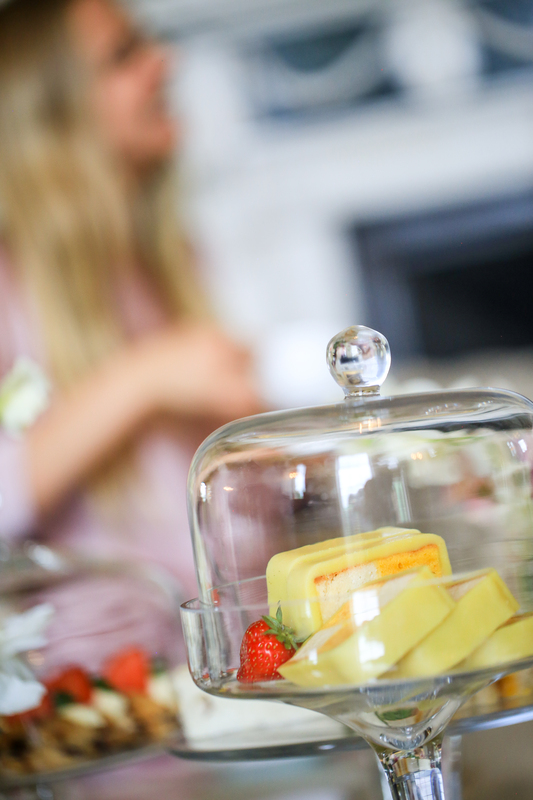 The Duchess of Bedford had quite the right idea by using this 4pm break to drink tea and enjoy sweet treats. With the revival of baking, cakes and treats are more pieces of artwork then food! Our friends at Stones Events created this wonderful afternoon tea with delicate pastries, savoury delights and a twist on traditional cakes and scones. When dressing your Afternoon Tea table a small delicate ‘girly’ bouquet of blooms is the perfect finishing touch, just like the lovely flower arrangements Flower Style Co created for my afternoon tea table. If you are lucky enough to grow flowers in your garden – Cut a few for the table – beautiful flowers are such a talking point.